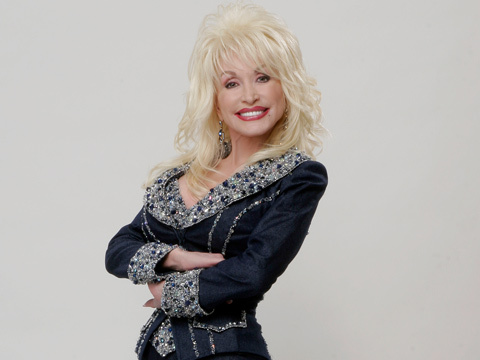 Following the success of her Stampede in Pigeon Forge, TN, and Myrtle Beach, SC, Dolly Parton and her team of developers set their sights on Branson, MO. With about 40 other country theaters in Branson, Stampede would have some competition. In 1995, the doors opened for the first time. While similar to the Stampede in Pigeon Forge and Myrtle Beach, the Branson location had its own unique attributes. The open air stables, where guests could view the 32 magnificent horses starring in the show, were extended and stretched from the parking area to the front doors. It was all part of the family experience intended for guests. Its saloon show in the Carriage Room featured unique performers—including a singing cowboy who rode his horse into the audience and a juggling comedian. The main show at Dolly Parton’s Stampede included some of the same top-notch trick riding, performing and comedy as the other locations, and of course, a four-course feast that would not leave you hungry.